Similac Advance 1 contains OptiGRO. OptiGRO is a unique combination of DHA, Lutein, and Vitamin E. DHA is excellent for brain development while Lutein is great for eye health and Vitamn E supports developing cells. 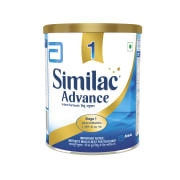 Similac Advance 1 is a ideal breast milk substitute for newborns and babies up to 6 months old. It also helps strengthen your child's immune system. With a well-documented heritage of innovation, Similac formulas have been developed with leading scientists and more than 280 clinical studies. 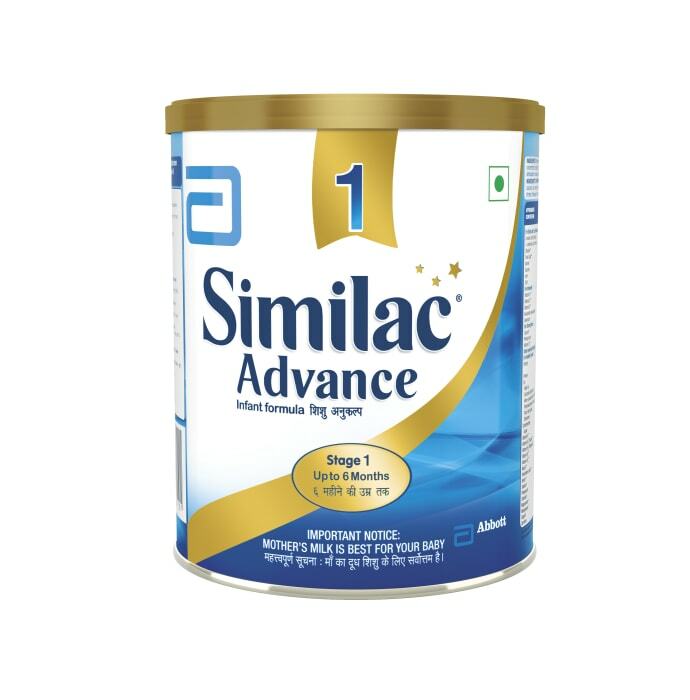 A licensed pharmacy from your nearest location will deliver Similac Advance Infant Formula Stage 1. Once the pharmacy accepts your order, the details of the pharmacy will be shared with you. Acceptance of your order is based on the validity of your prescription and the availability of this medicine.